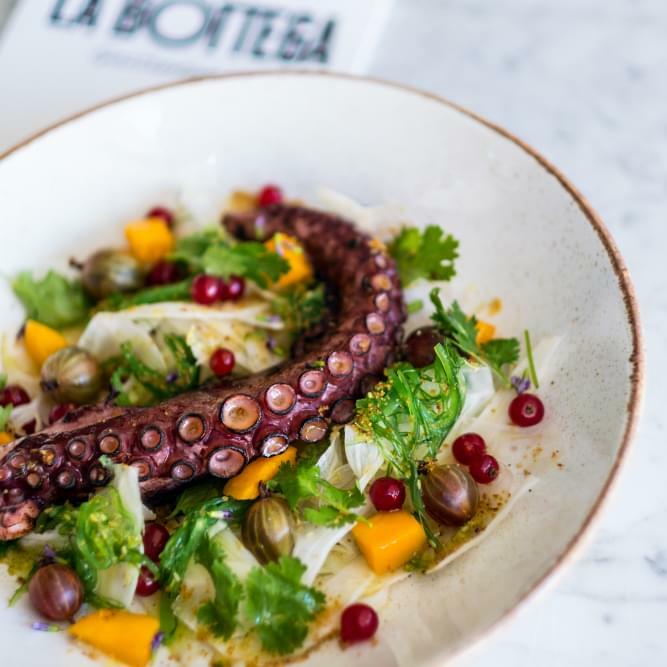 At La Bottega Gastronomica is now all about new tastes. 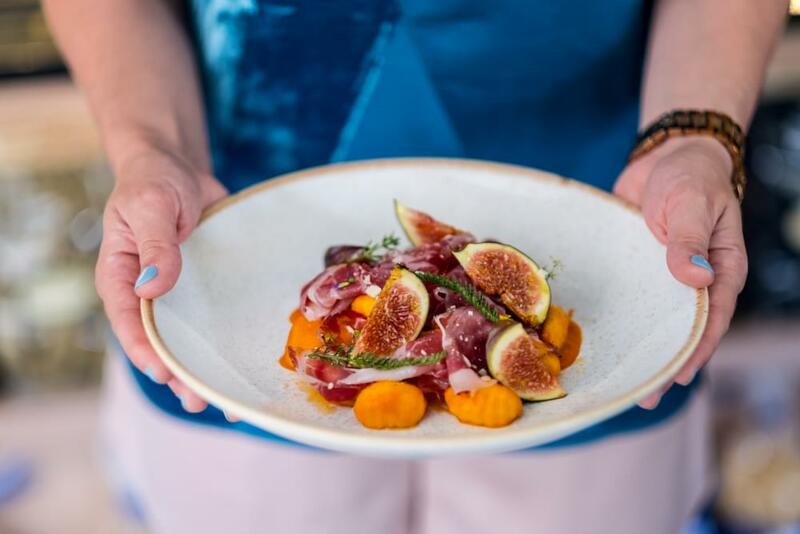 With the summer season we also come up with a new "fashion" menu that follows the current gastronomic trends and corresponds to the raw materials typical of this period. It's Italian style and we are happy about it. Come to taste it. 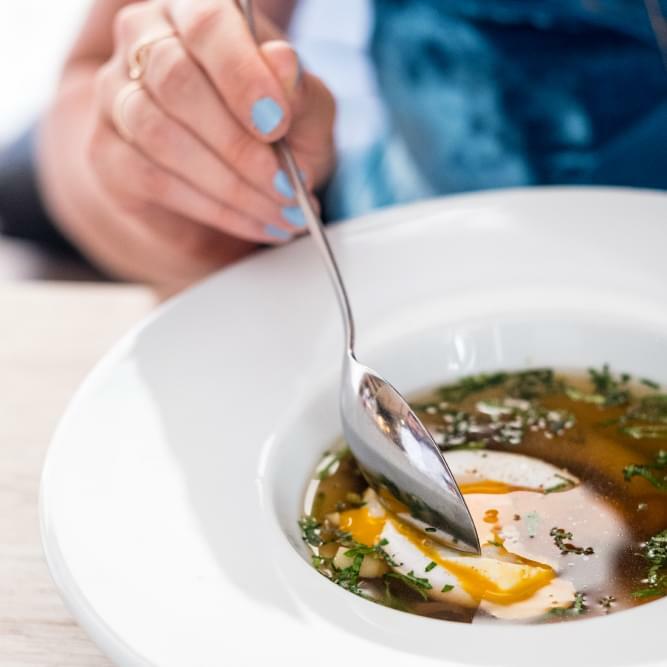 The soup menu called for a revival. 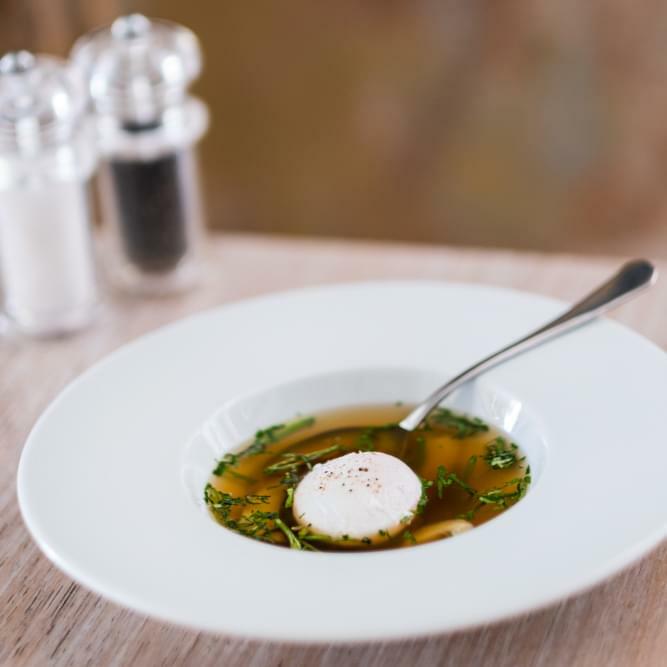 Try the classic a little differently, duck consommé with poached egg, wood ear mushroom, spring onion, green peas and artichoke. 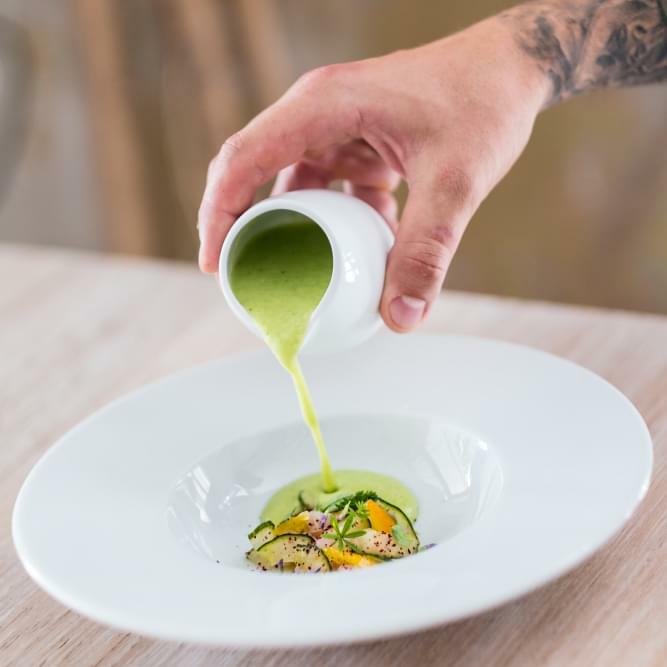 If there are delicious flavors in your viewfinder, then we have cold soup of Granny Smith apples, cucumber and melone with marinated seabass. 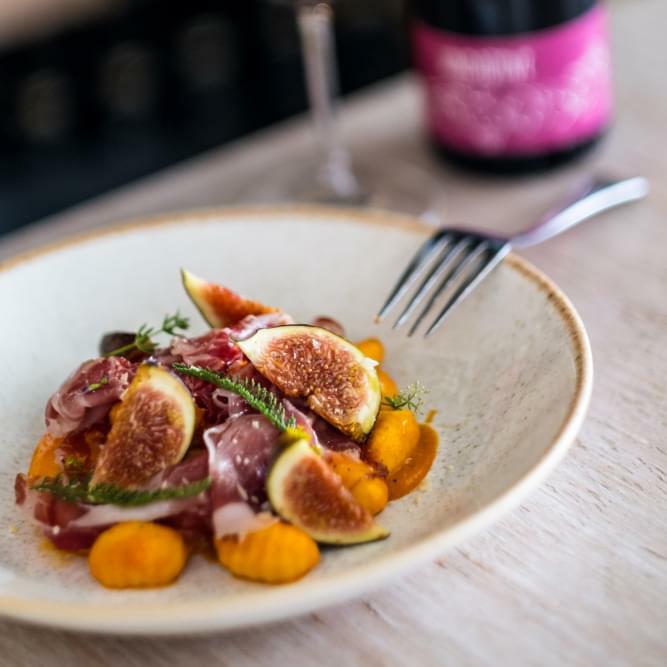 From the new menu PASTA and RISOTTO you have to try tuned parmesan risotto with Ossobuco and mushroom dust, as well as potato gnocchi with tomato Datterino sauce, coppa di Parma and fresh figs. 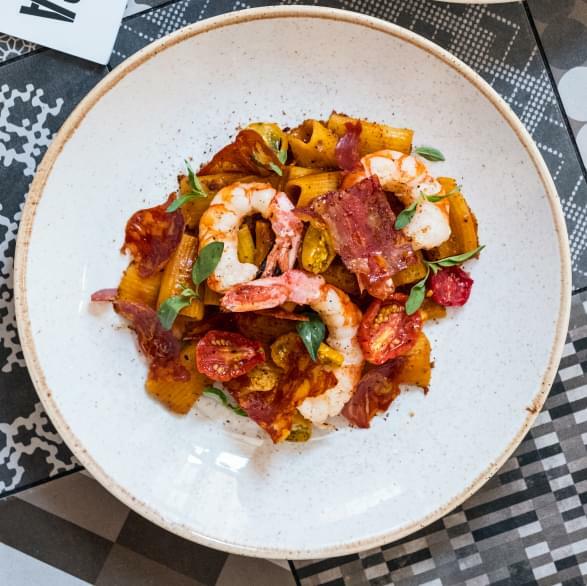 The real Italian pasta cooked "al dente" is waiting for you, spinach tagliolini with mussels and celeriac sautée, wolffish cheeks and wild herbs or rigatoni with wild prawns, chorizo and dried tomatoes. 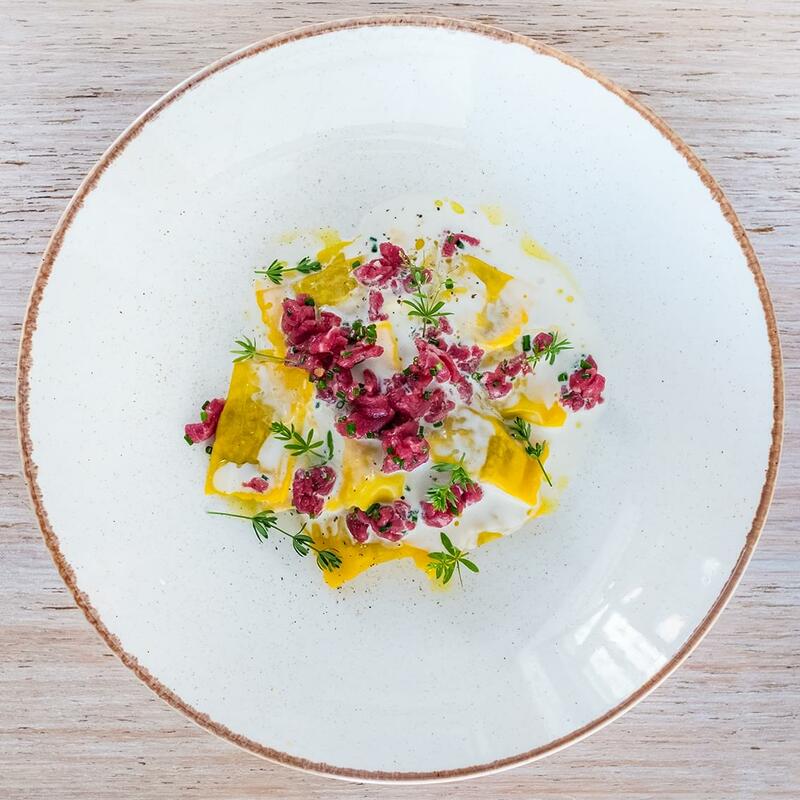 At Gastronomica we will also prepare today's iconic pasta Agnolotti al plin with parmesan foam and beef tartar. 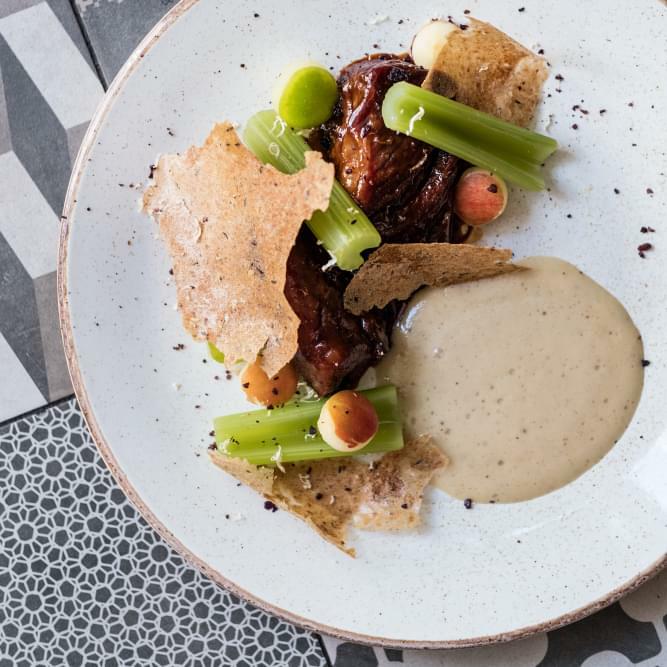 We have no doubt that our beef ribs with celery, apples, and rye bread chips will be a successful on menu. Like Czechs, we are lovers of grilled ribbons. 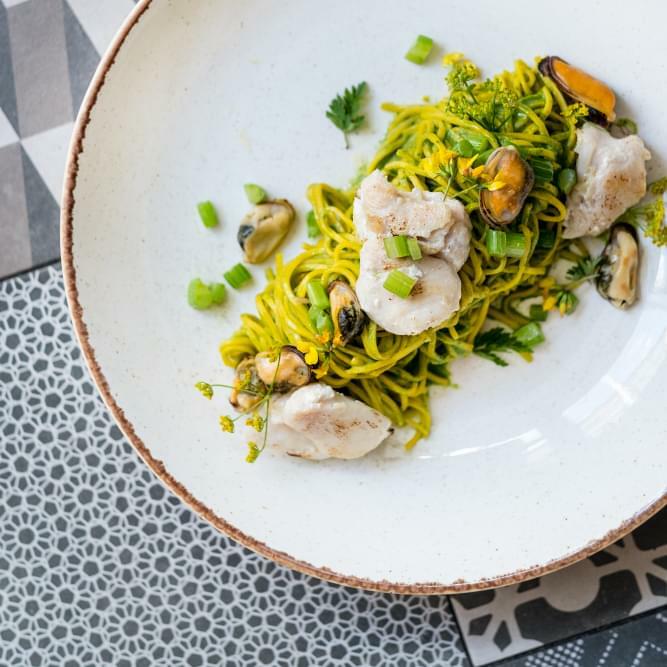 If we should to pick up only one dish from the menu, which you should definitely taste it this summer, then it would be a grilled octopus, fennel and mango salad with wakame, currant and gooseberry. And if we really do something in Gastronomica, then it burns up in "rosticceria". Every day we grill fo you an exclusive French chickens and you can also choose the best delicacies from the warm buffet Italian cuisine. We meet in Ondříčkova Street in Prague 3, under the Zizkov Tower. 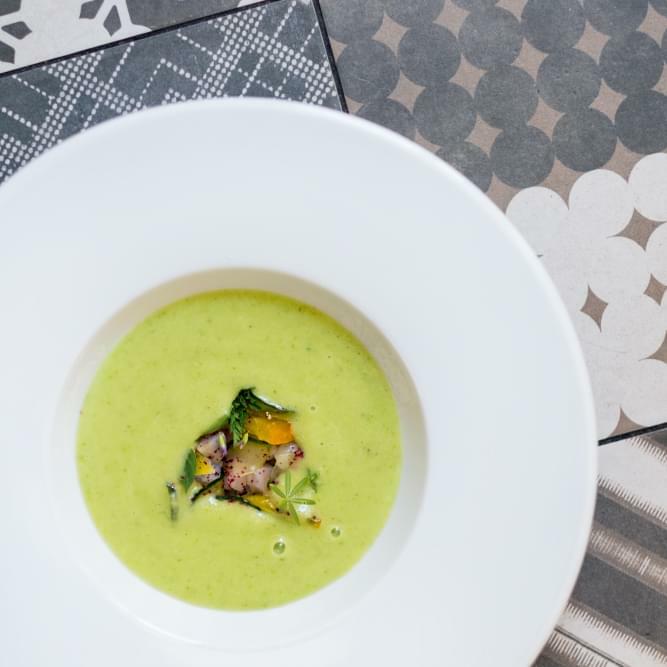 Come to the right Italy, to the La Bottega Gastronomica.